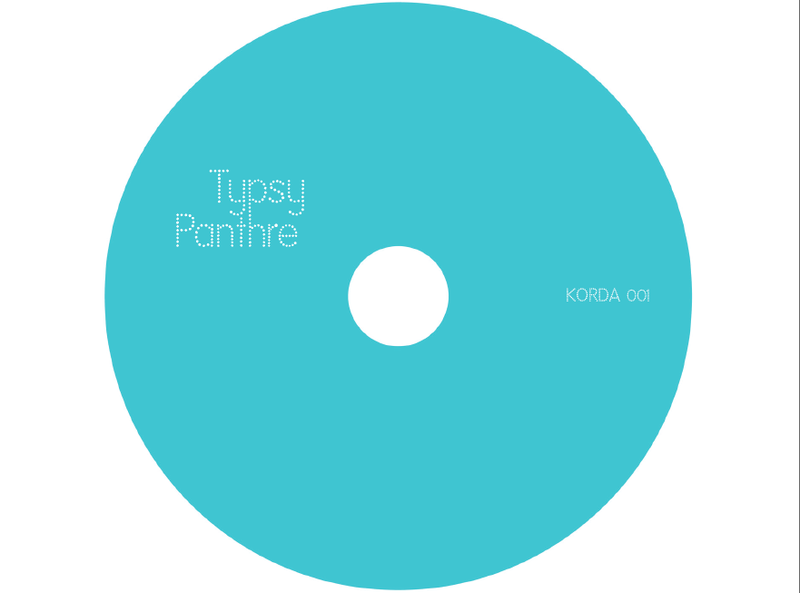 Korda 001: Typsy Panthre is out! 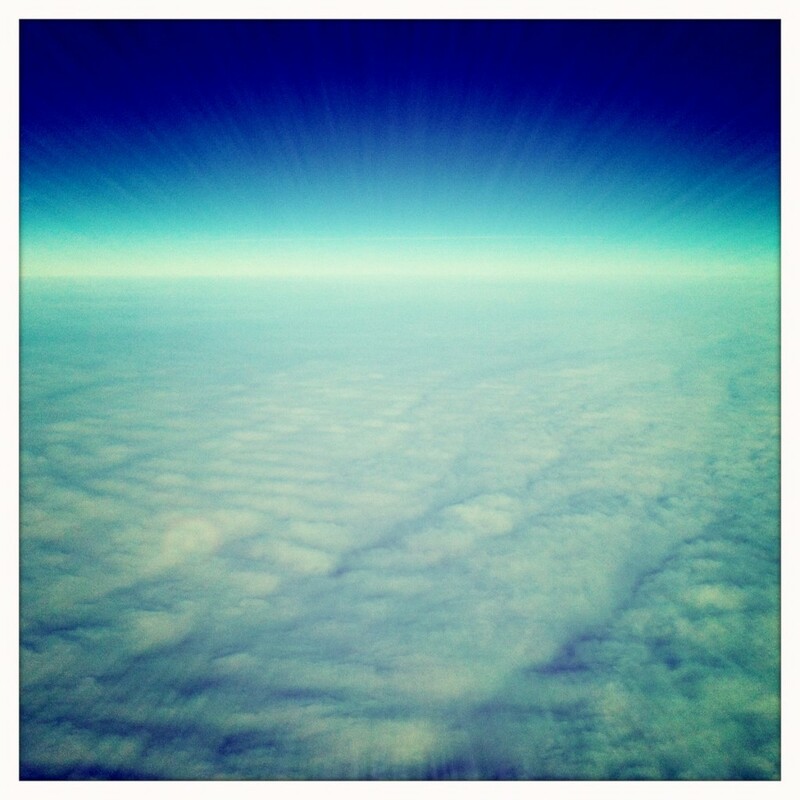 Buy through Bandcamp for the best download price and the choice of higher quality sound files. Downloads also available at iTunes and Amazon. 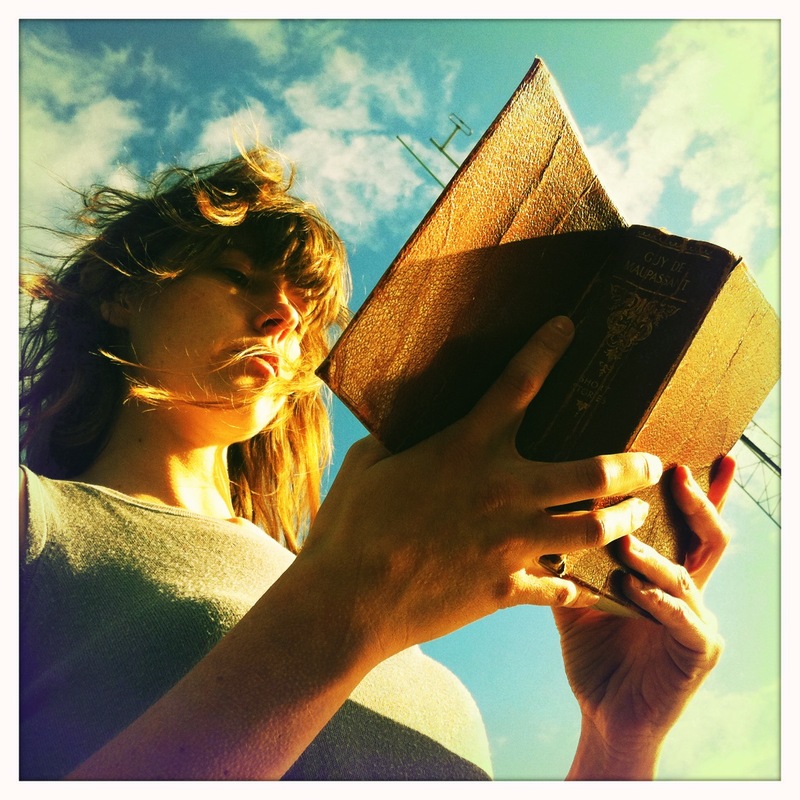 CDs available online at CD Baby and in Minneapolis stores at Roadrunner, Electric Fetus, and Treehouse. 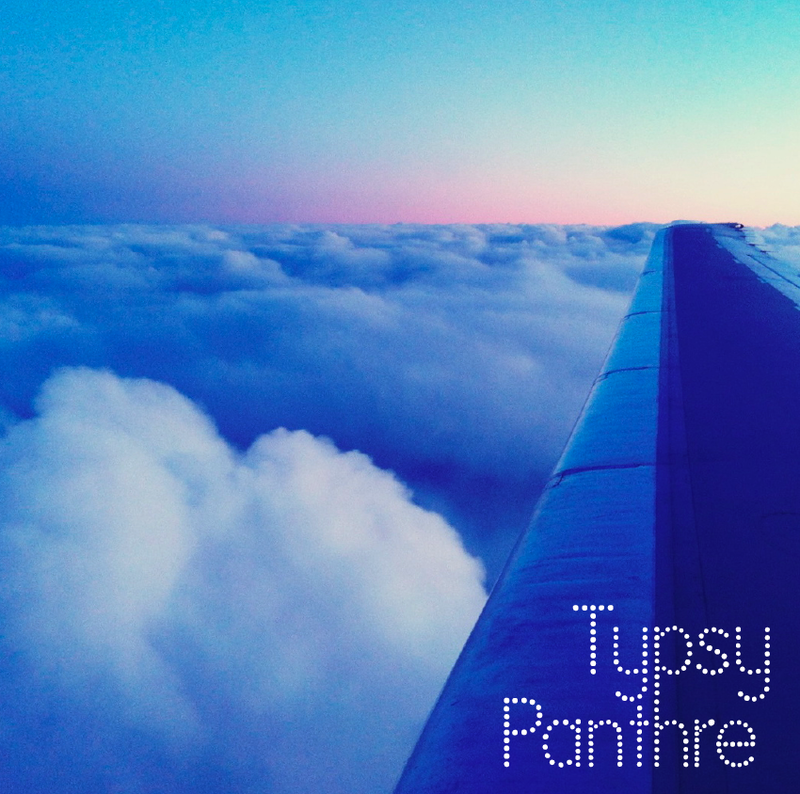 Check out a super review of Typsy Panthre by Jon Hunt. 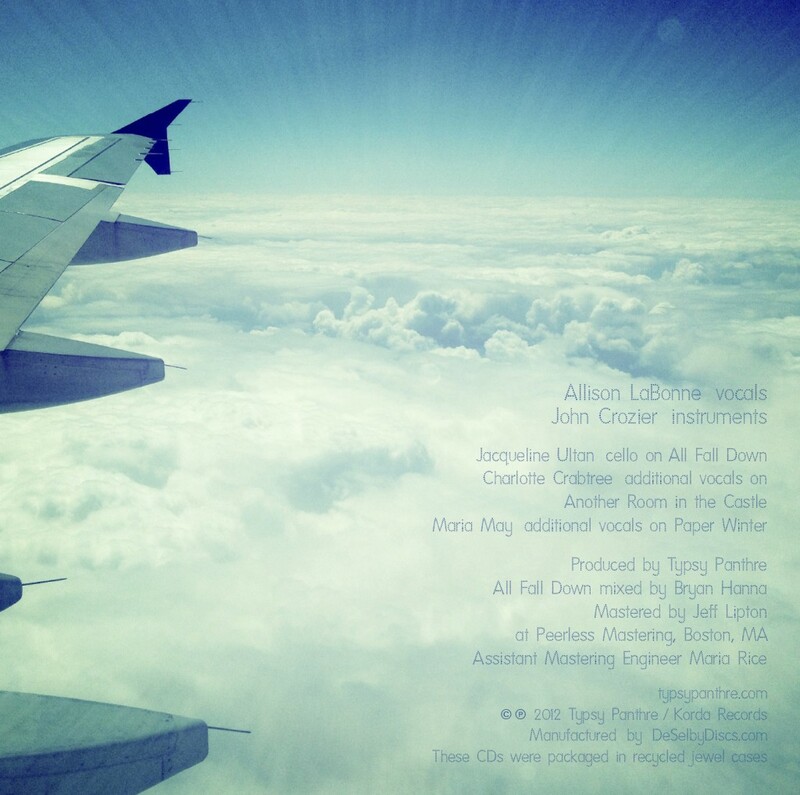 The track “Albina” was featured on The Local Show 89.3 on Sunday. Get Typsy Panthre more spins by requesting here. 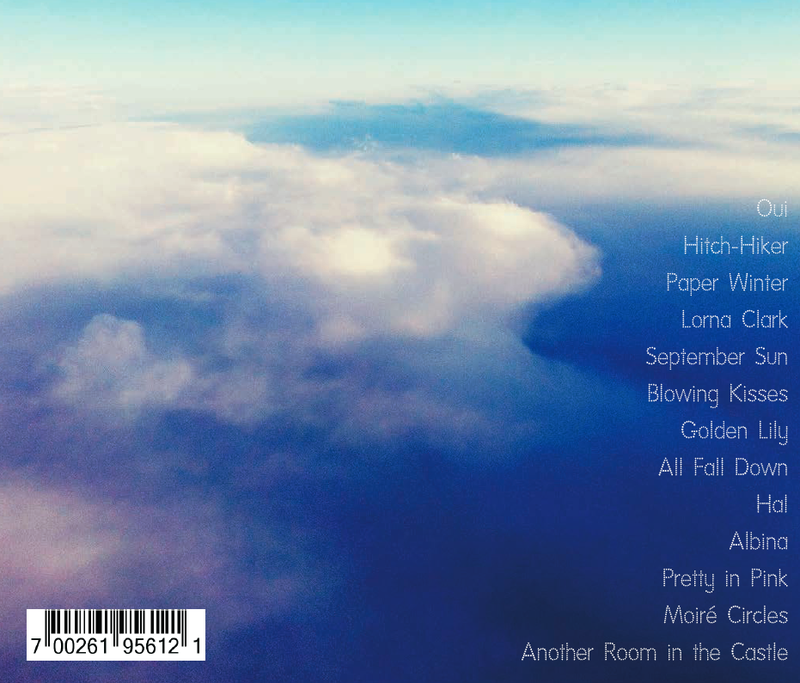 Glorious CD artwork below. 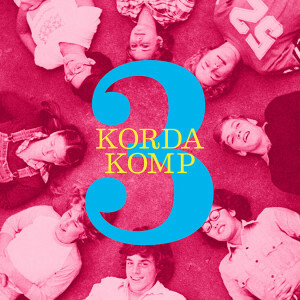 Hope you enjoy this first release from the new Minneapolis record label cooperative Korda Records. Share the news! 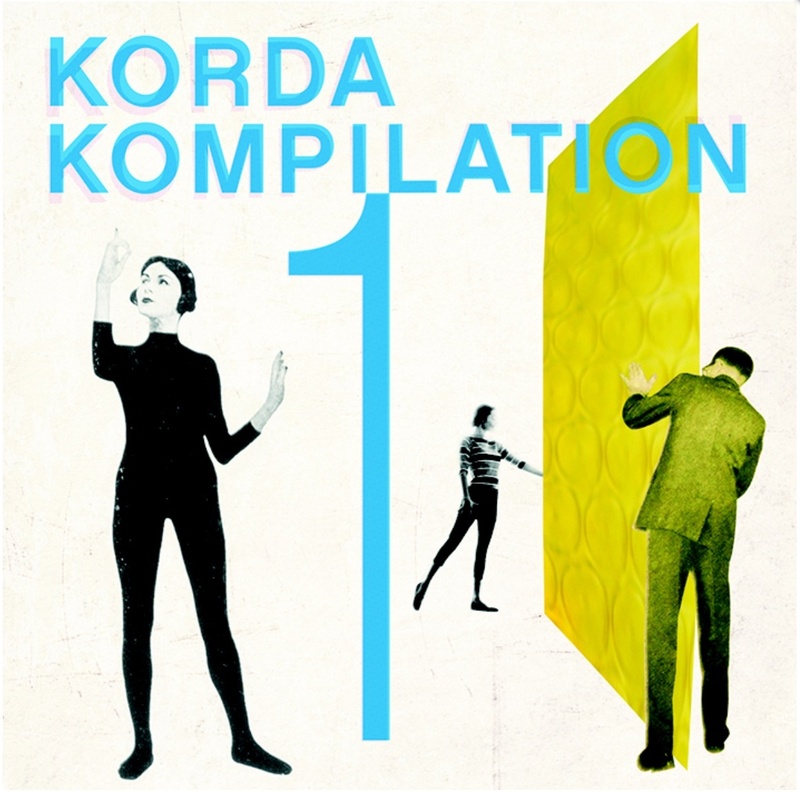 Korda Kompilation: music from Typsy Panthre and friends!